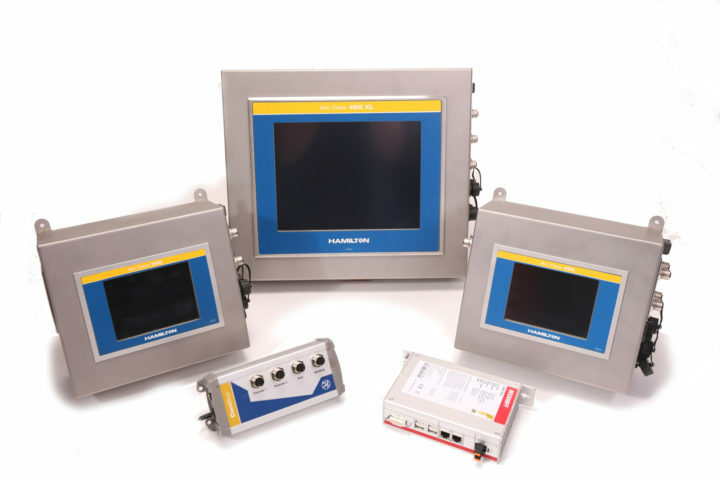 Transmitters, controllers, ArcAir software, and Arc Wireless adapters are the tools needed to communicate with sensors for configuration, calibration, documentation and more. 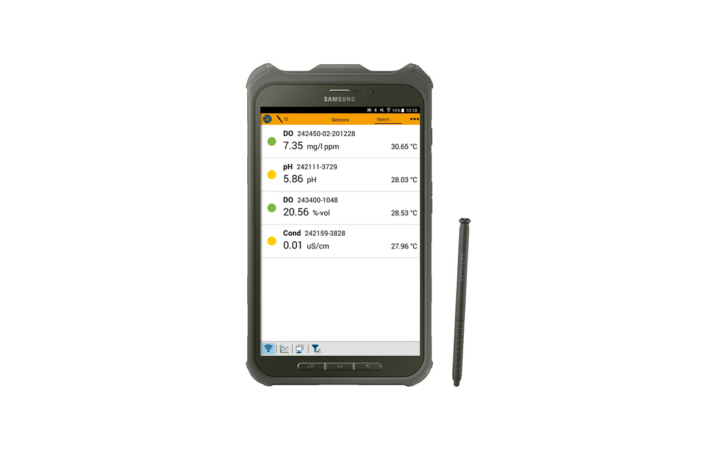 Streamline the configuration, calibration, and other common workflows of Arc sensors through ArcAir Software and wireless accessories. 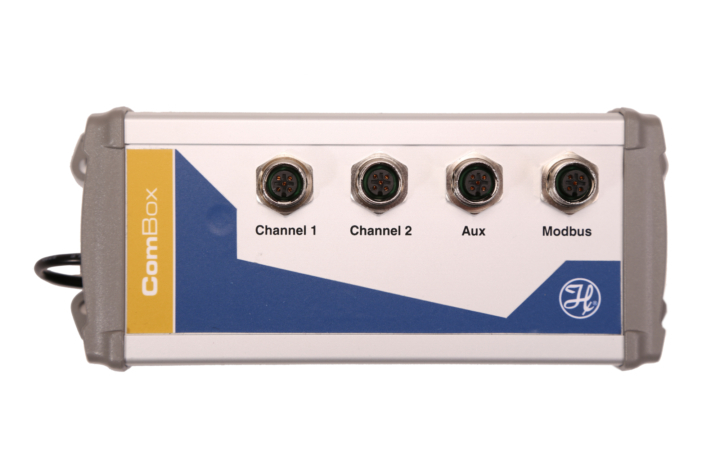 Add Bluetooth wireless communication to any existing Arc or ECS sensor. 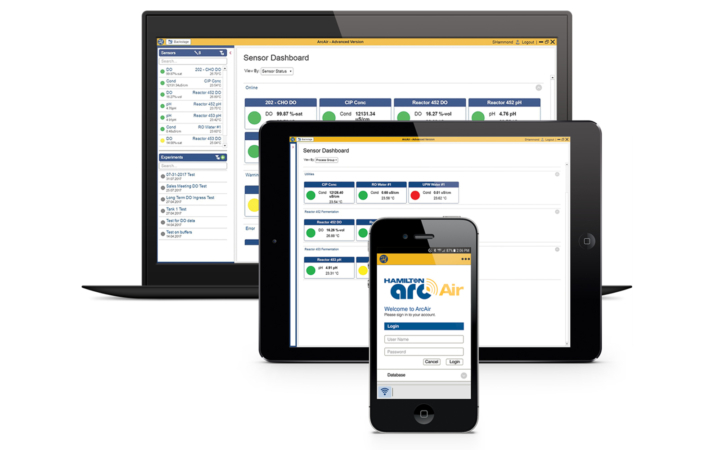 Arc View Mobile tablets come loaded with ArcAir Advanced Software and can be used throughout the facility. 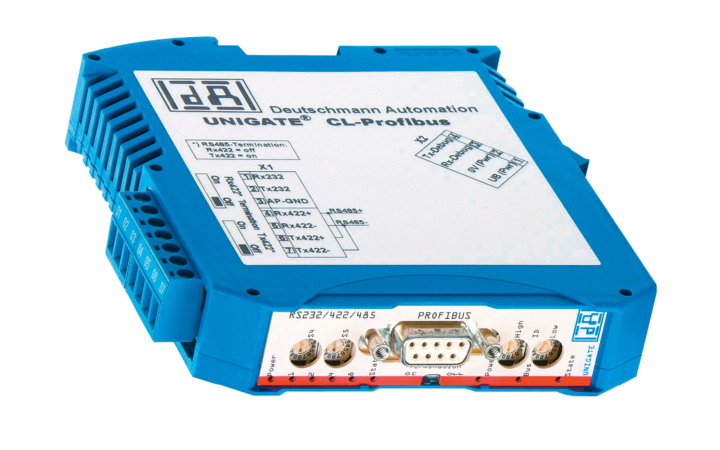 The Modbus Profibus module converts the Modbus protocol into Profibus DP. 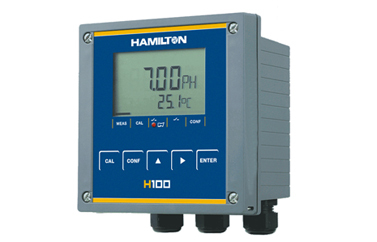 Hamilton Transmitter Series for traditional pH, ORP, conductivity and dissolved oxygen measurements combines ease of use and reliability. 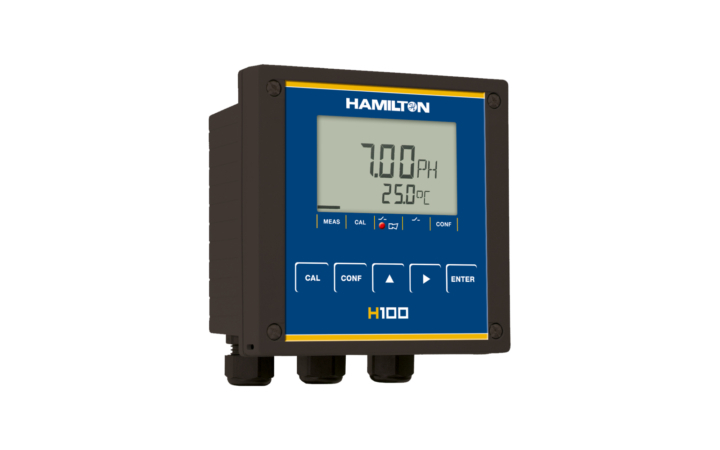 The H100 transmitter provides an easy to use interface for traditional Hamilton sensors. 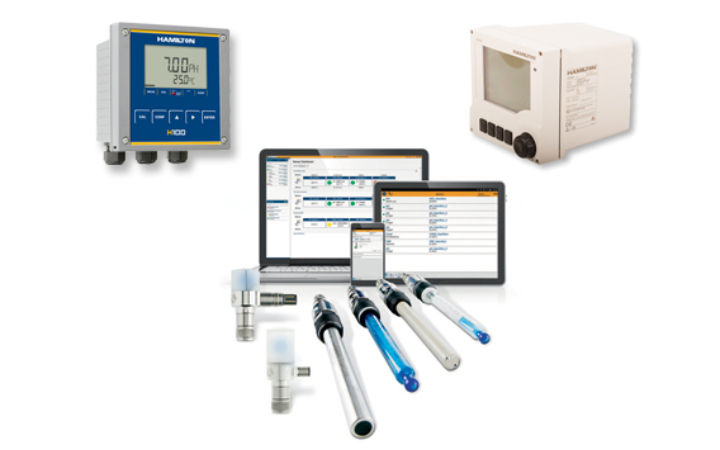 Intuitive menus allow simplified configuration and calibration of the sensor. 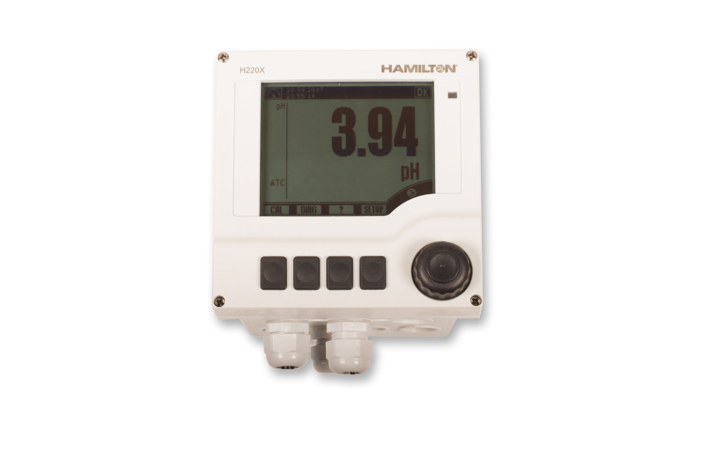 Sensor status is continually monitored and faults are visually identified with icons on the large LCD screen. 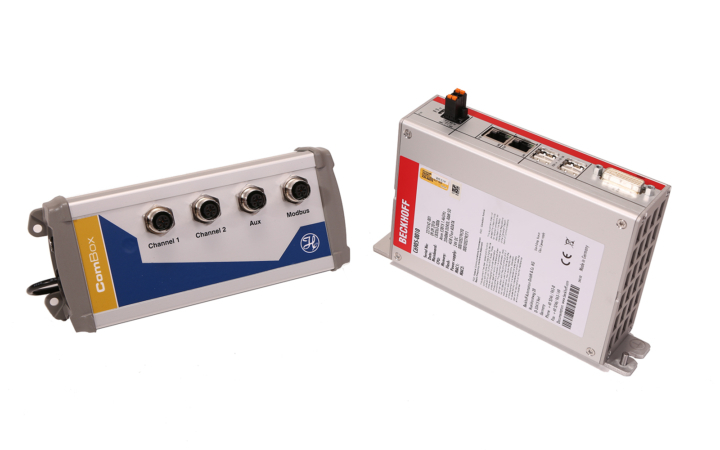 The H100 universal power supply can accept either AC or DC power which allows for flexibility in most applications. 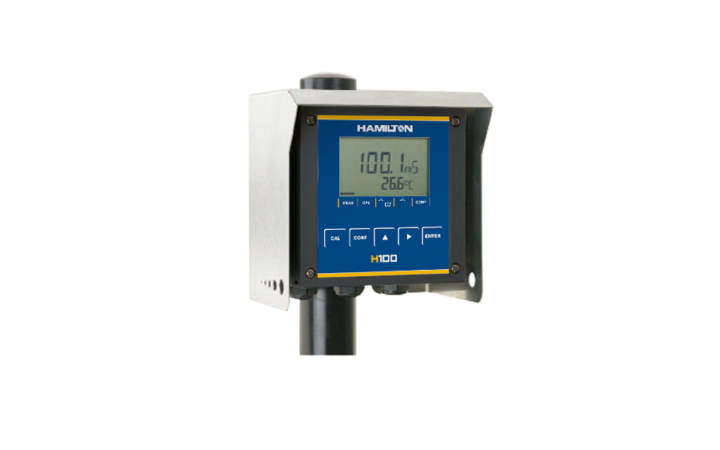 The transmitter comes with Factory Mutual non-incendive rating for use in hazardous areas. 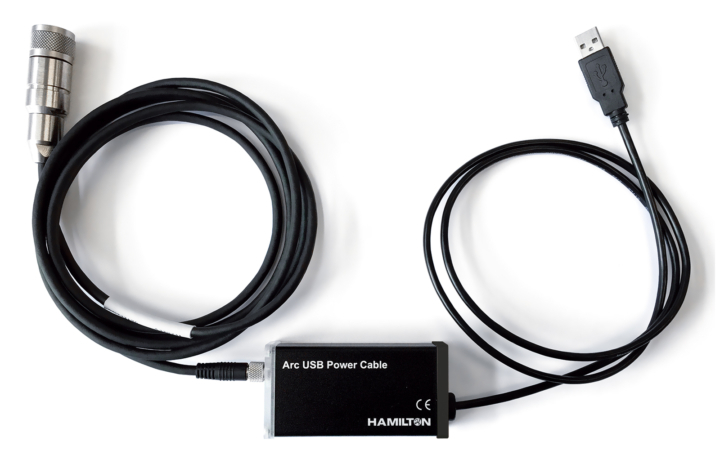 The H220X transmitter is a full-function loop powered transmitter. 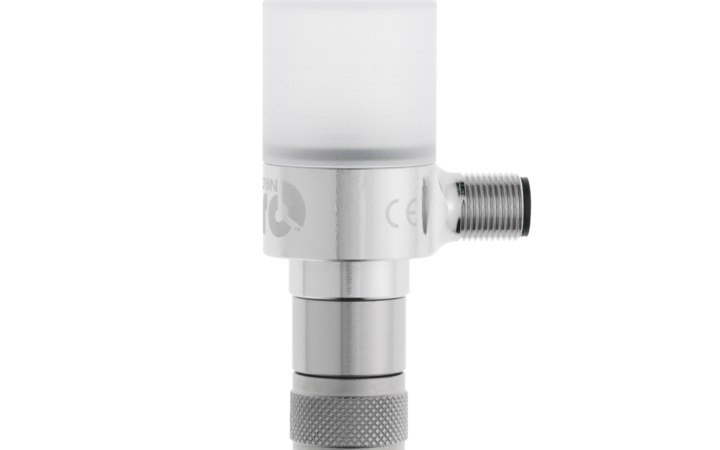 It has a modular design and can be specified for use with traditional pH, ORP, 2/4-pole conductivity as well as inductive conductivity sensors. 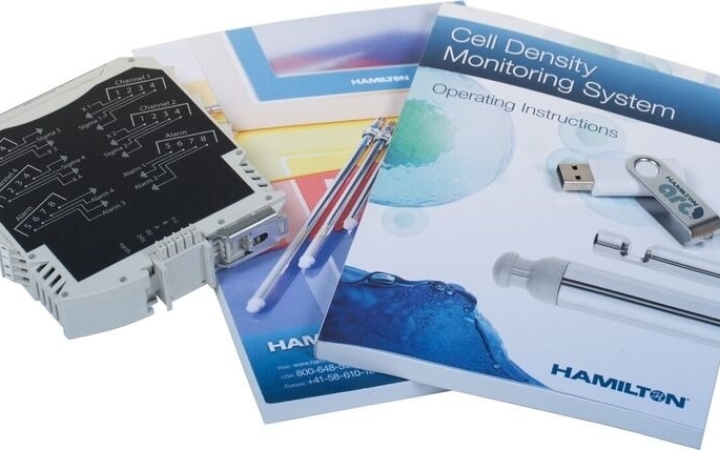 Two separate software packages described below can be choosen depending on the level of functionality needed for the application. 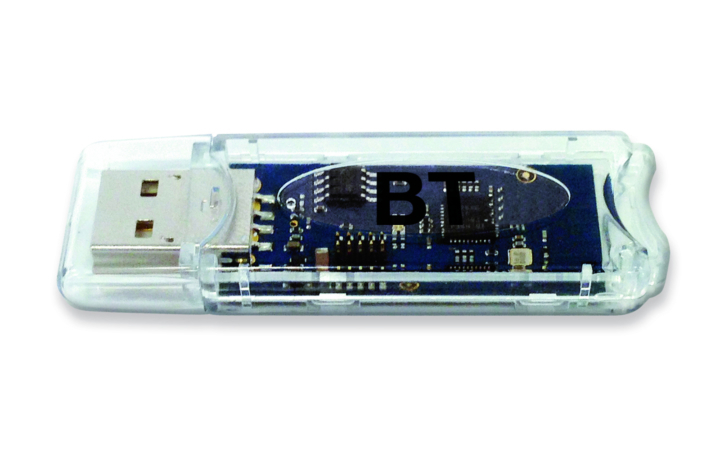 Memosens sensors require special transmitters designed to support the inductive connection and proprietary digital communication protocol.